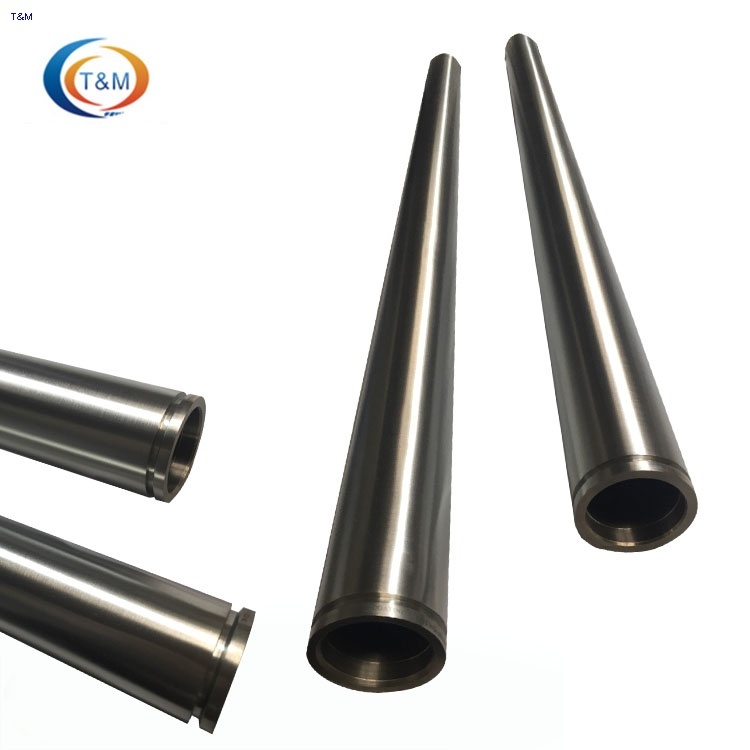 T&M have the zirconium tube billet for zirconium rotatable target;so we can supply a fast delivery . offer metallic sputtering targets, in planar and rotatable and circle target. Our rotatable sputter targets are available in lengths up to 4000 mm. less than 4000mm length is also available.